Big Creek Lumber takes great pride in a long history of superior forest stewardship. We utilize a framework of progressive and conservative forest management practices, like selective harvest, to cultivate viable redwood forests that will remain productive and enjoyable for future generations. Big Creek Lumber is the first wood-products company operating within a redwood forest to have company lands awarded the “Well Managed Forest” Certification by the Forest Stewardship Council. 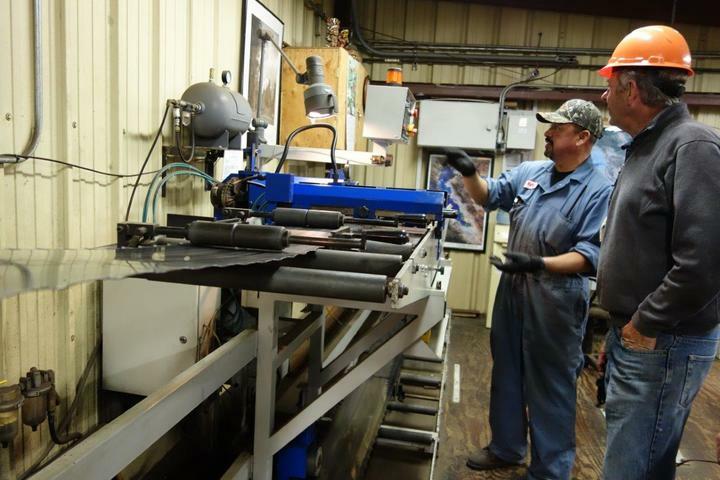 Big Creek’s Davenport location contains the Administration office, Forestry Department, and Wholesale Department, including sawmill, planing mill, sales office, and fleet maintenance.